Project in association with Chris Vietor Home Team, Realtor and Concise Design Group, Architect. 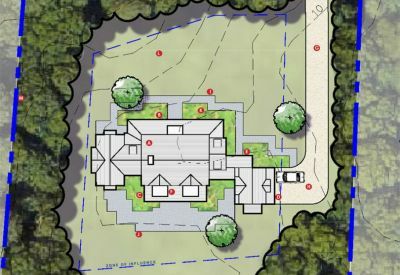 Challenge: The design team from Symbio Design task is to analyze the property and prepare development options that effectively communicate the vast potential of this parcel. 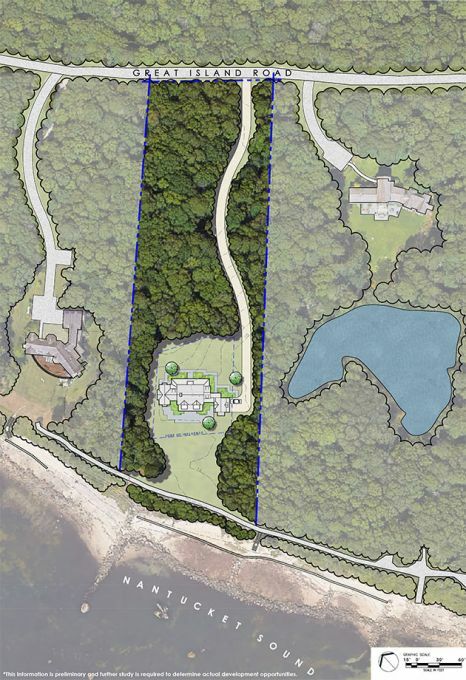 Results: Symbio Design worked closely with the Chris Vietor Home Team to market this stunning six-acre undeveloped waterfront property on Outer Great Island, Cape Cod. 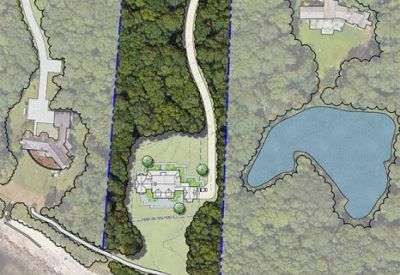 Throughout the process, the design team documented development options that illustrate the key features of the land, including existing views, topography, wind, sun/shade and adjacent features. 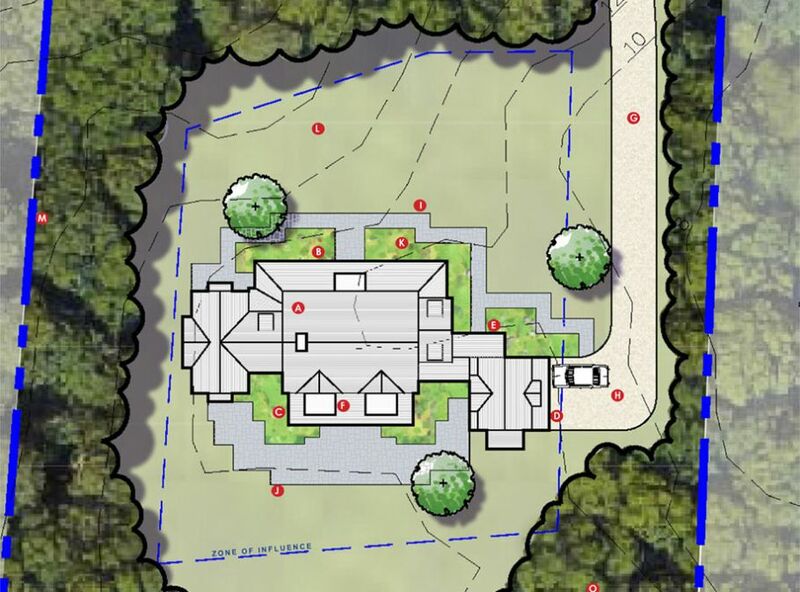 The goal is to help potential buyers understand the natural features of this unique property.